What Is Being Said About Your Business Online? With technology today, managing your business reputation is much more difficult to control than it has ever been before. Word-of-mouth reviews have been far outnumbered by the number of online third-party review sites and social media platforms, and star rating is now the #1 factor¹ used by consumers to judge a business. In fact, 88% of consumers now read up to 10 online reviews before forming an opinion¹ , meaning they may have made up their mind about whether or not they want to do business with you based on the comments, reviews, and experiences of strangers. Essentially, reviews mean business: and even one negative online review could cost you hundreds, if not thousands, of dollars in business. So, what is being said online about your business, right now? That question may be difficult for you to answer. To find out what is being said about your business online, you might have to Google search your business name, look up comments on your Facebook page, create an account with Yelp and login to your account there, and many other review sites, to be able to see the full scope of what your online business reputation looks like. We’ll take a guess that since you are busy running your business, you don’t have a lot to time to dedicate to this. But, when positive reviews produce an average 18% uplift in sales¹ – can you really afford to not manage your online reputation? The honest answer is no. Even if you don’t believe in fostering positive online reviews, and mitigating negative ones, your competitor probably does, and when your prospective customers are conducting online searches for up to 10 reviews before making a purchasing decision, the odds are against you that they would pick you over the competitor that has more positive reviews. Don’t worry – we can make managing your online reputation easy. 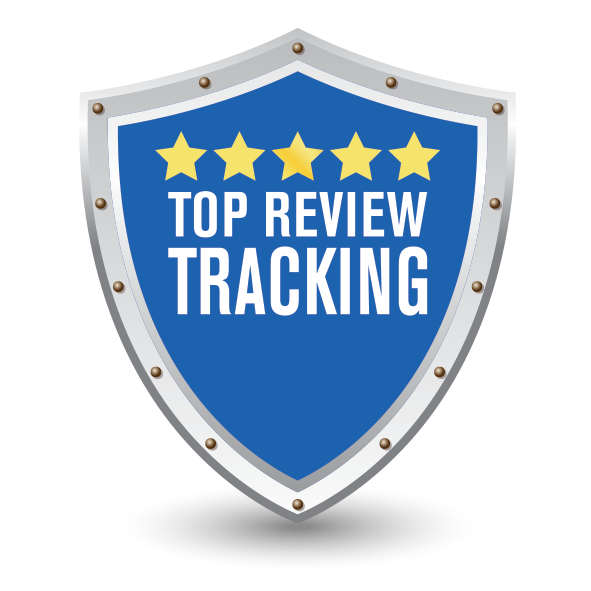 Top Review Tracking helps you monitor and manage all of your online reviews from one central location. Yes, all of your reviews. We put them in a user-friendly dashboard – where only one login is required for you to see reviews across all major platforms – including Facebook, Google, Yelp, and many others. This is a huge time-saver, and also allows you to easily respond to positive and negative reviews in real-time, because we will send you alerts when a new review comes in. Being able to respond in a timely manner to unhappy customers gives you the power to change opinions and turnaround negative experiences. Even one negative review can be extremely damaging, and if you go for days (or months!) without noticing a negative review, it can cascade into a lot of lost business. Top Review Tracking can change the way you interact with customers. Don’t take our word for it. Sign up for a FREE 30 day trial today. Give it a shot. Find out what things you are missing that are being said about your business online – and improve your relationships with existing customers by letting them know you appreciate their business and positive comments about their experience.